Get instant access to this entire workshop in video, audio and text formats. 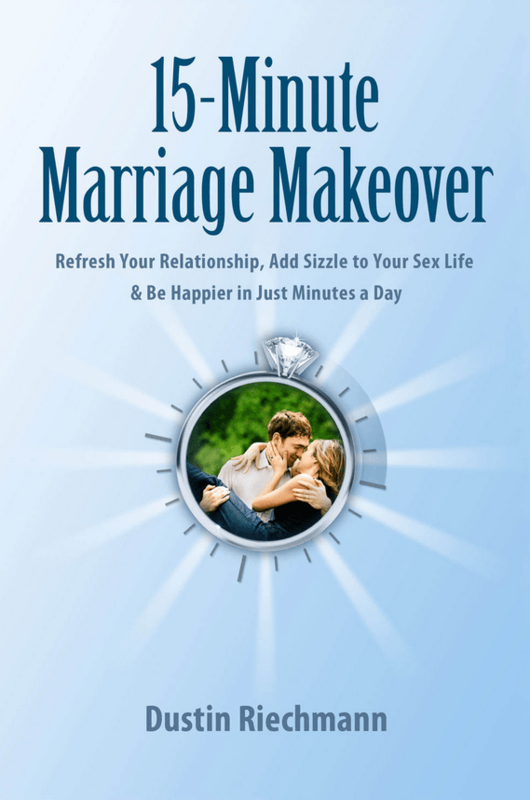 Plus, you'll get our best-selling book 15-Minute Marriage Makeover as a FREE bonus when you sign up today. Two Options for Access: This workshop is included in our Engaged Marriage Movement membership, which you can access for 30 days for just $1. OR you can purchase the workshop on its own for $29. 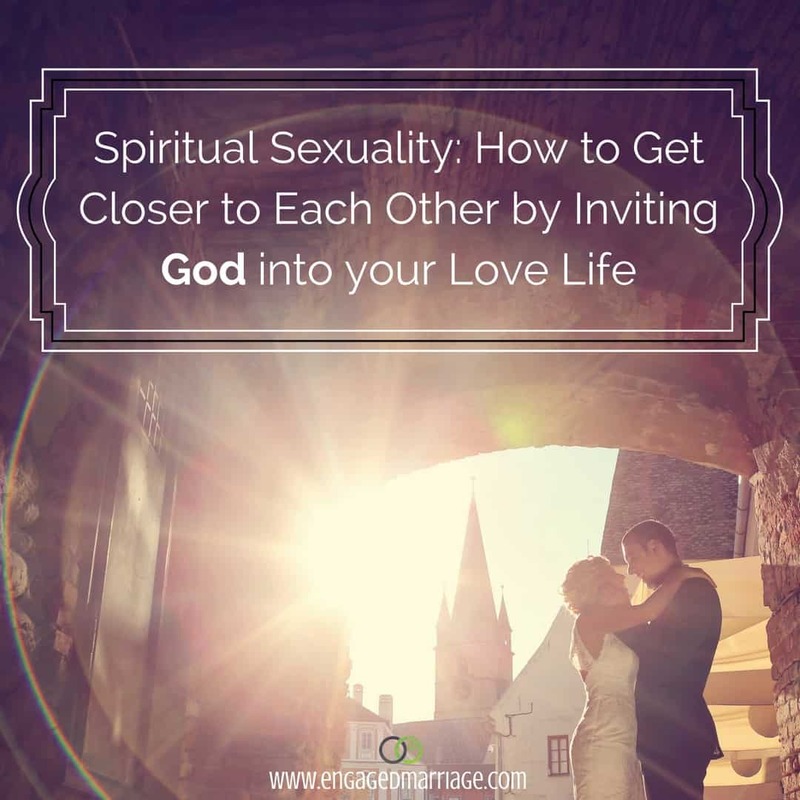 Either way, you get instant access to the marriage-boosting Spiritual Sexuality workshop and the bonus book. You can even keep the bonuses as our way of saying Thank You for giving us a try. That's how we roll. Dustin's passion is providing practical tools that you can use to keep your marriage fresh and fully "engaged" even when life gets hectic. He's been married for over 17 years to his best friend Bethany, and they are proud parents to three very energetic kids under the age of thirteen.